RK Industries Import Auto Repair of Coraopolis, PA is a family owned business, and has been servicing Coraopolis and the Pittsburgh metro since 1972. We service Foreign and Domestic vehicles. We are a full service facility and can take care of all your car needs including scheduled maintenance, full engine and transmission repair. Our technicians personally care for your car as if it were his own. 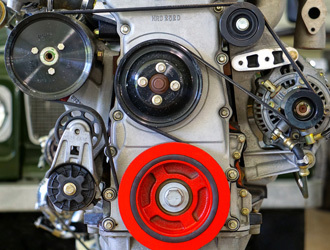 Regular scheduled maintenance keeps your car performing up to manufacturer standards. We can handle all your maintenance needs instead of taking your car to the dealer for service. We keep a computerized history on your vehicle and will send you a reminder when you are due for your next service. We also service antique cars and do auto body repair as well. 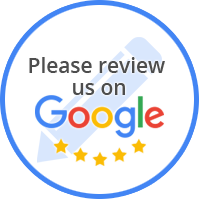 We pride ourselves in our knowledge of auto repair service and maintenance to get your car back on the road. To keep your business, we know that we must deliver the highest quality auto repair service at a reasonable price.